Chief Keef drops a new EP Ottopsy amidst his recent beef with Tekashi 6ix9ine. What better time to drop a new project that when you have a hot slide of beef on the grill and your getting some free press. 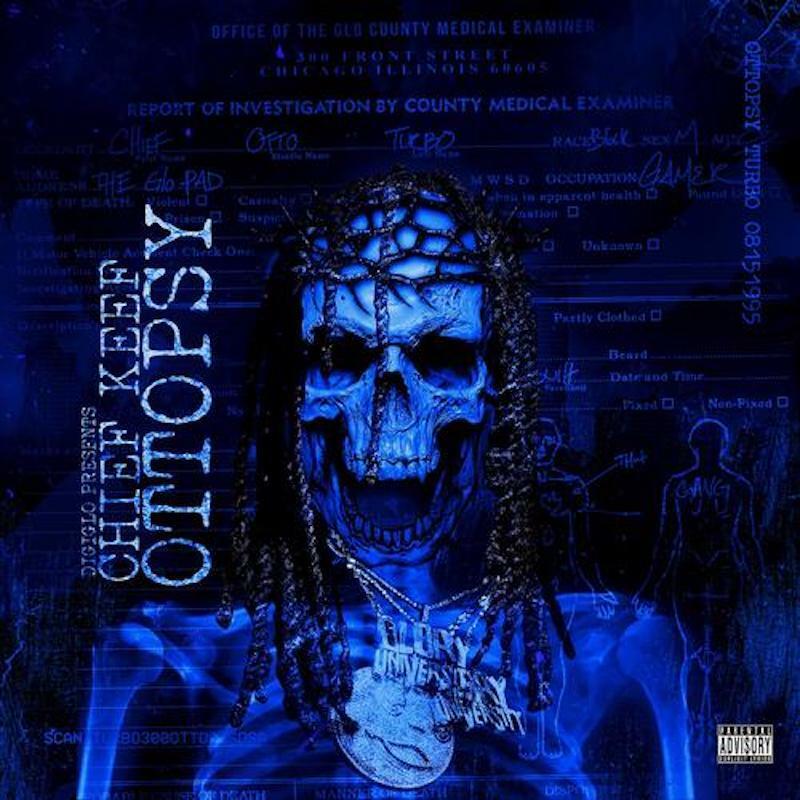 Chief Keef was shot at in New York last weekend and by Tuesday he announced that he has a new EP coming out called Ottopsy. The 5-track project comes with one guest feature from Tadoe. The single lineup includes “Gang Gang,” “Water Resort,” “I Need More,” “We’re Everywhere,” and “Randomly” featuring Tadoe. The mixtape is the follow-up to his last projects The Glo Files Pt. 1 and 2. Ottopsy is now available on iTunes/Apple Music and Spotify for streaming. On this project, you can also expect Chief Keef to take a lot of shots at his haters.